* Unbreakable Mini-Hip Comb. Purse Comb. 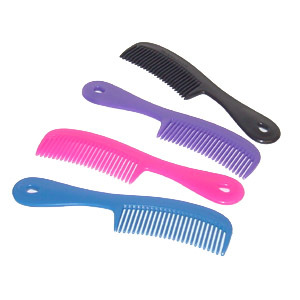 * Overall Length is 6 1/4" - Comb area is 3" / Height of comb is 1-1/2"
* Comes in 4 Colors.